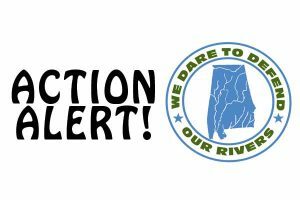 Alabama Rivers Alliance > Newsroom > Newsroom > Water Rally 2019 Registration Open NOW! 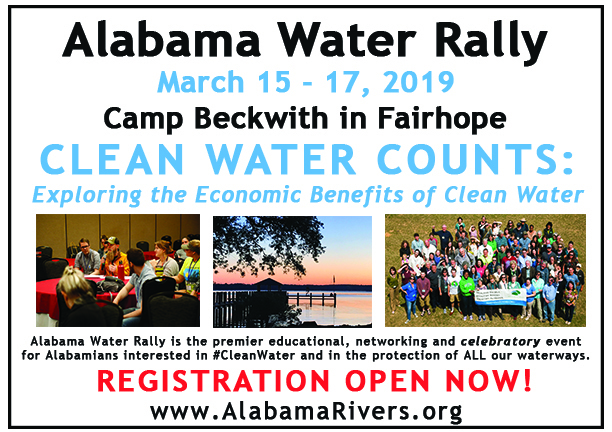 Alabama Water Rally 2019 will head south to beautiful Fairhope, Alabama on the Weeks Bay in March 2019! 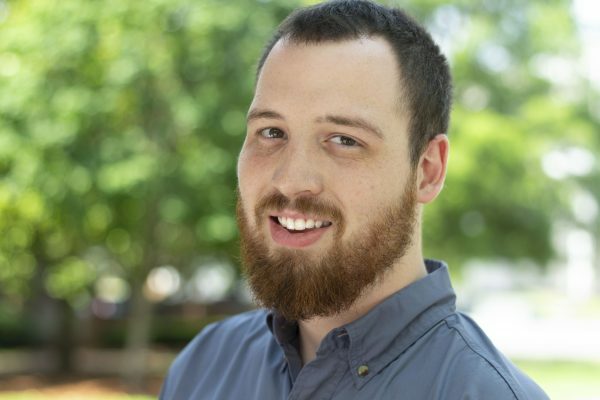 Water Rally is THE premiere educational, networking and celebratory event for all Alabamians interested in advocating for Clean Water and in the protection of all of Alabama’s waterways. Water Rally gives you the opportunity to learn the latest from experts from across the country, share successes and challenges with like-minded folks, and mix & mingle with the most fun group of people this side of the Tombigbee. 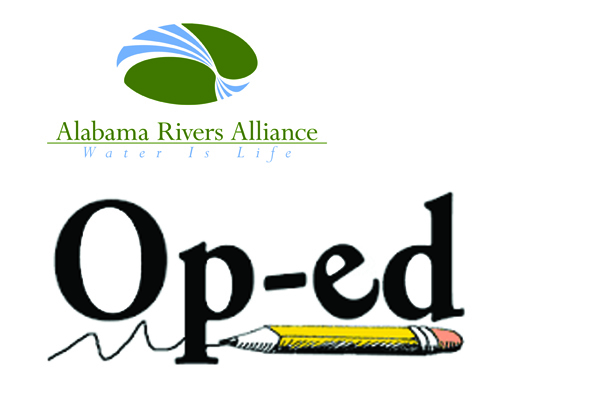 Click here to read more about Alabama Water Rally!